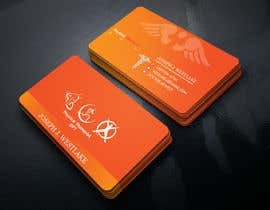 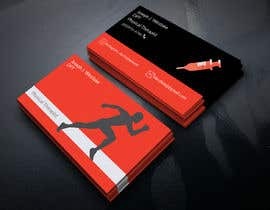 I am looking for a redesign of this business card. 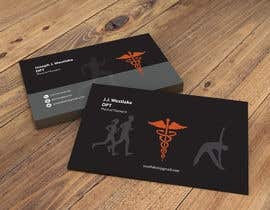 The information is the same, but I am looking for a more eye-catching design and modern design. 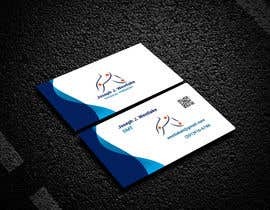 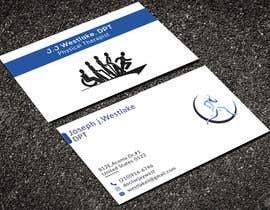 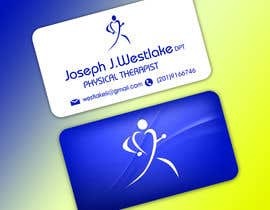 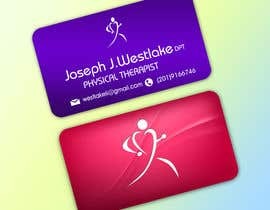 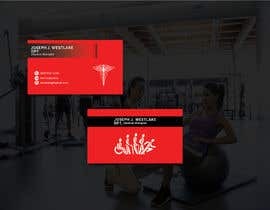 The business card is for a Physical Therapist, so make sure the images you use do represent that profession. 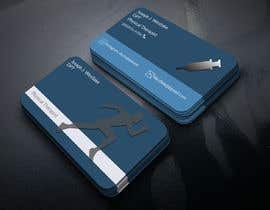 If you don't know what that is please google it. 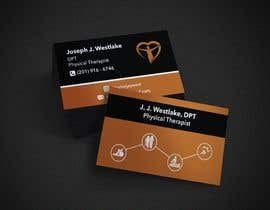 Physical Therapist. 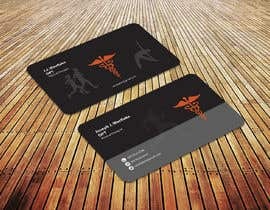 I will choose a winner as soon as I see a business card I like. 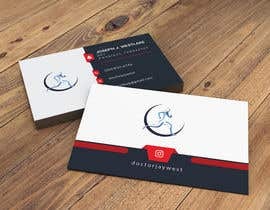 Hi sir, Please select a winner. 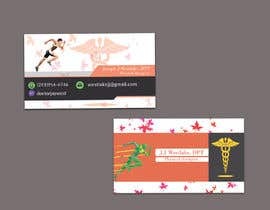 please check my entry #150 & #151 .